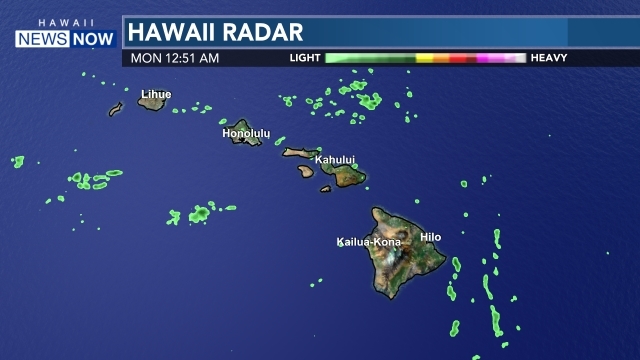 HONOLULU (HawaiiNewsNow) - The opening round of play at the 2019 LOTTE Championship tees off tomorrow morning at Ko Olina Golf Course where a star-studded field will compete for a share of the $2 million purse. Along with the 2018 LOTTE winner Brooke Henderson, there are some other familiar names in the sport making their way to the west side of Oahu over the next few days including Shanshan Feng, Jin Young Ko and Hawaii’s own Michelle Wie. Hawaii News Now will provide daily coverage from the 2019 LOTTE Championship across all of our digital platforms.